Below are examples of multi room systems that we offer to our customers in and around Winchester. Systemline and URC can not only control your audio and video sources but can also control lighting, heating, ventilation, curtains, blinds and gates. 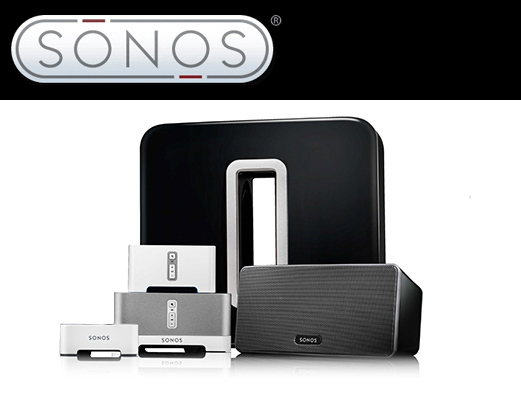 Sonos, is a wireless multi room music system. Please click on the logos below to visit the manufacturer’s websites.